did you happen to notice this button on my sidebar?? this is a new line from Gina Martin for Moda…. which color way do you like?? I spy circles, dots, waves and a flower all in pretty colors. Love all the geometric prints! I see you’ve even snuck in a bit from the Gina Martin collection you showed. Cute. Ooh- Hungry Caterpillar dots, more dots, and ovals– all in nice cheerful colors! Super sweet pink and grey in this new line. So colorful. I like it. I’m loving the polka dots, especially the ORANGE! 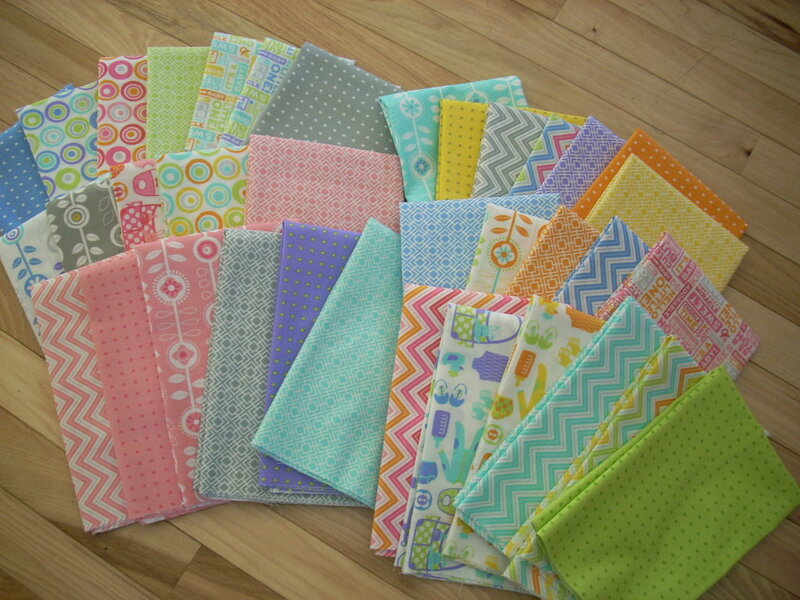 The Gina Martin fabrics are just SO sweet! All the colors are beautiful and will look good in any combination. 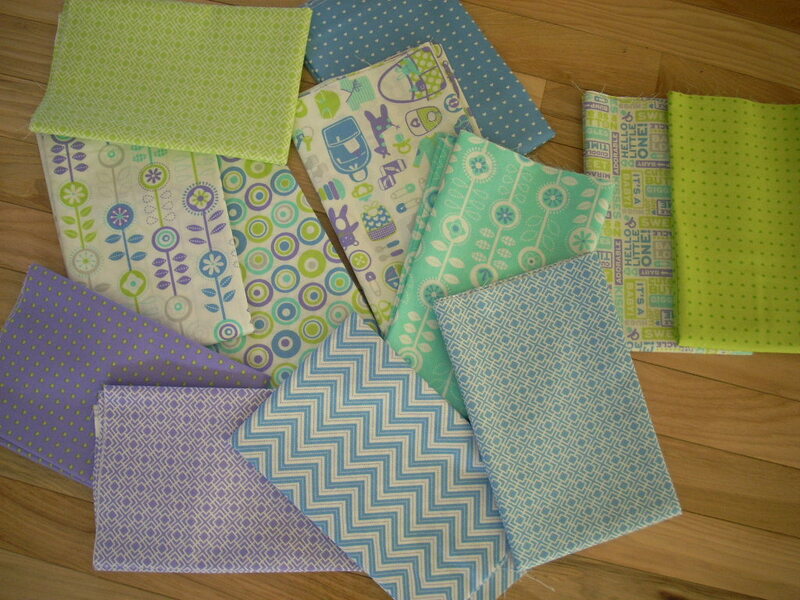 I love all the purples, blues and greens – perfect for some Easter fun – like placemats or a banner! I do spy some polka dots I like – hungry caterpillar and the little orange dots! think Spring! Like Gina Martin’s fabrics. Pretty spring colors. I spy more polka dots! I really like all those fabrics that you got to play with! 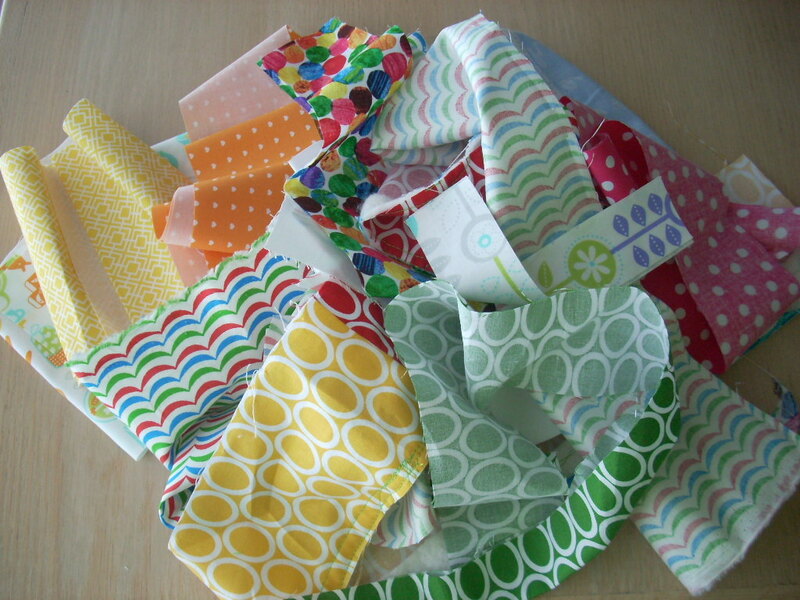 The giveaway fabrics are awesome too and I spy the Hungry Caterpillar Spot fabric. 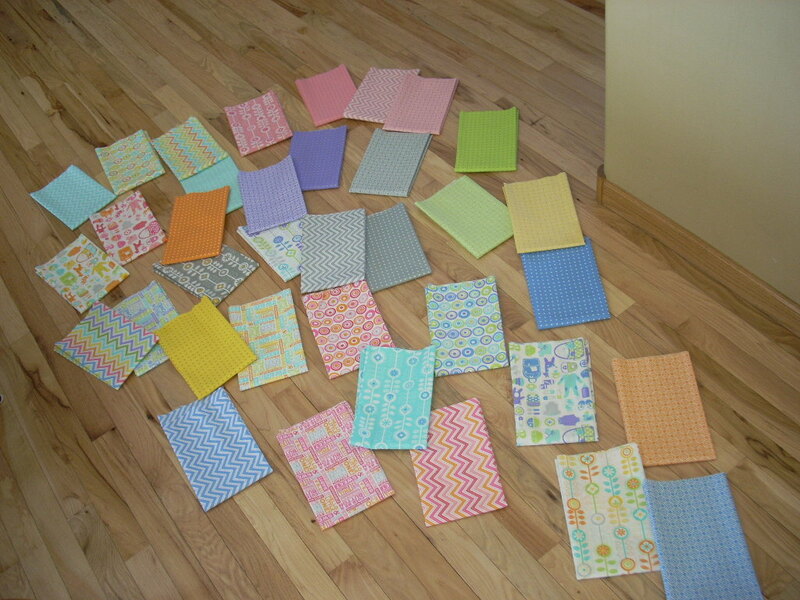 I donate baby and childrens quilts to my local shelter and these would make a great quilt for no specific gender – which is what I try to do. I spy some lovely hungry caterpillar fabric. My favorite grouping is the blues and oranges! 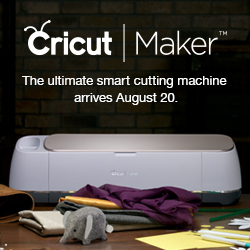 Whatever you make is going to be adorable! All of your fabrics are so sweet!! 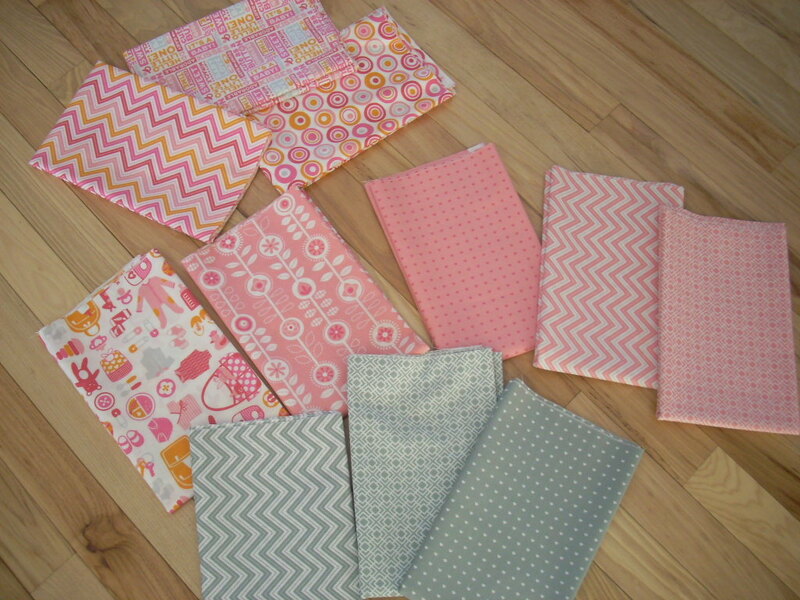 I really like the pink and grey fabric colour way. I love the geometric prints and the one with the baby clothes. Such pretty fabrics. Thanks! Your re-grouping skills are phenomenal! The one that pleases my eye is the first one with blues, greens and purples. 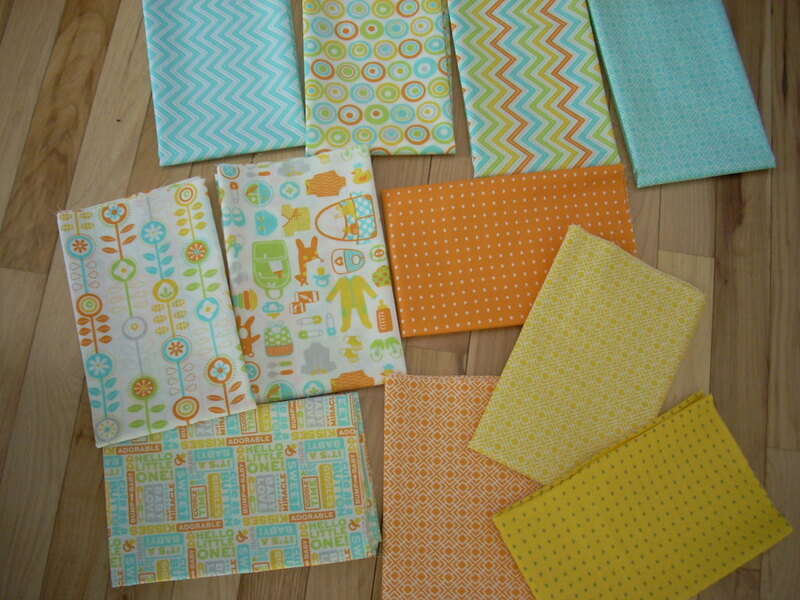 These fabrics are perfect for a baby quilt with matching bibs for those first drools. Love them!